Not just a tent. The world’s most popular music and entertainment venue. 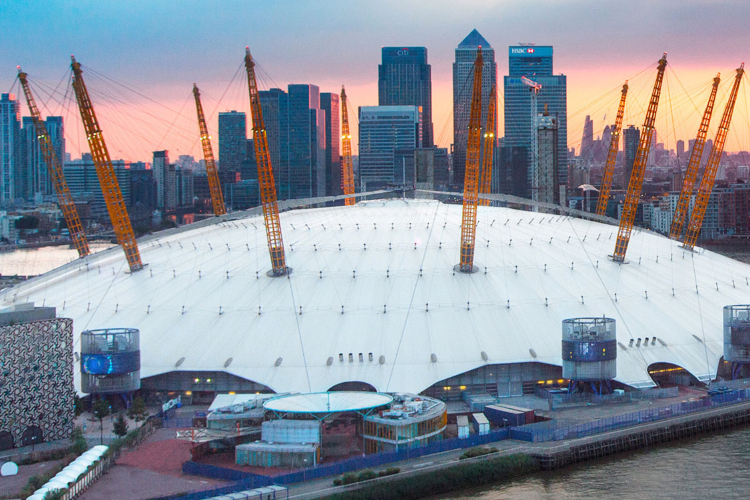 Get notified when The O2 London has a new show up. Get notified when The O2 London has a new show up. Never miss out.